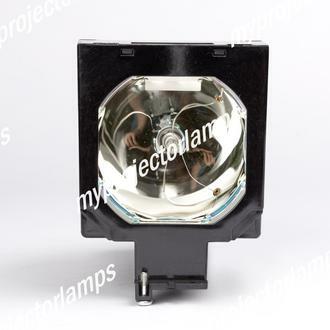 The 003-003698-01 replacement lamp is also known as CHRISTIE 003-00369801, 003-120599-01, 003-12059901, 003003698-01, 00300369801, 003120599-01, and 00312059901. 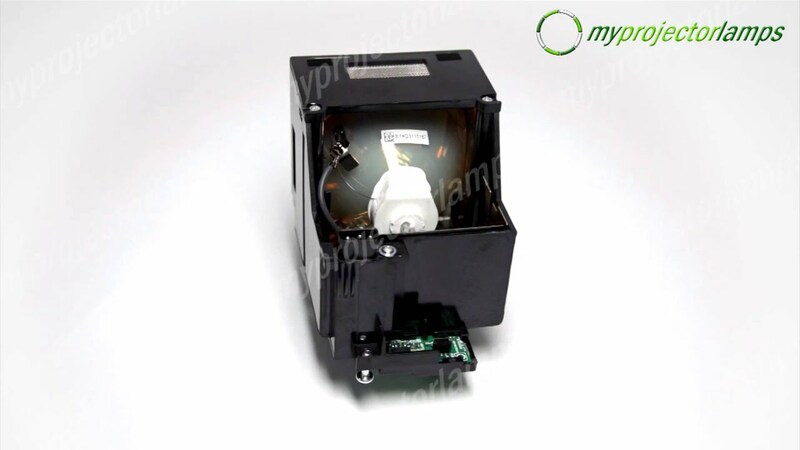 This product comes with a solid black housing and extra large bulb. 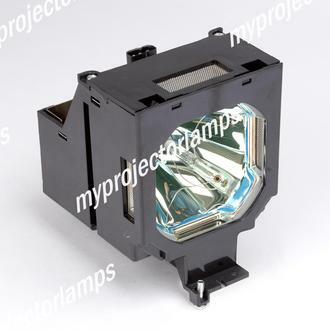 Measuring 6x6x6 inches, this replacement projector lamp works well in houses of worship, large venues and events, and combines native XGA resolution and 2500:1 contract ratio. 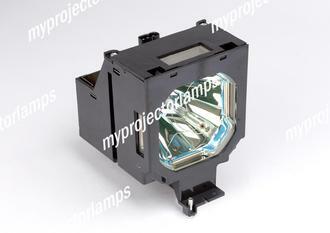 These lamps work with the following projector models: CHRISTIE L2K1500 and CHRISTIE LX1750. 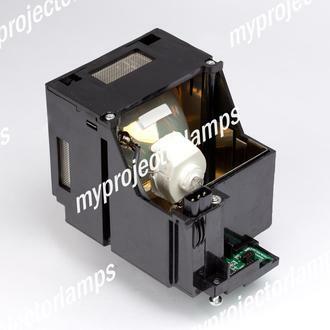 The lamp life is 2,000 hours.